The Genesis complex is located at 550 Orange Avenue in Long Beach, California. The building was first constructed in 1985 and offers one and two bedroom condos with sizes from 661 to 953 square feet. Some of the amenities found here included underground parking, community pool and spa. The location is ideal with close proximity to the beach and local 710, 22 and 405 freeways. Homeowners association dues includes water and trash. All Genesis condos currently listed for sale in Long beach area featured below. We also showcase all condos for lease in Genesis as well for long term rentals. 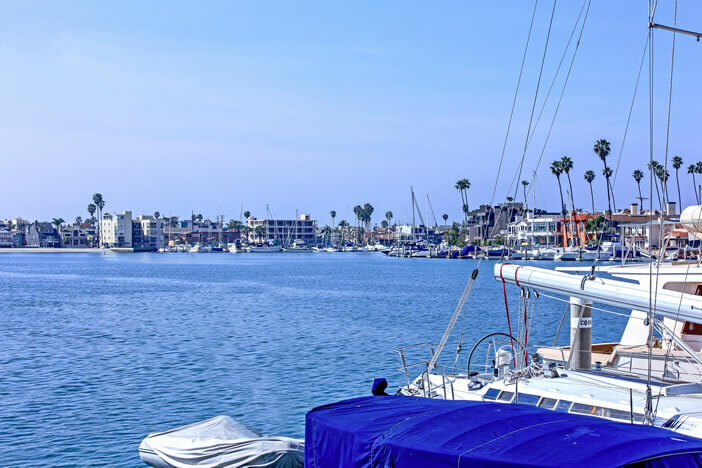 If you have any questions or would like to get more information on any Long Beach condos for sale or for lease please contact us and one our skilled local Long Beach Real Estate agents will be able to help you.